NIA CHARLESTOWN NEVIS (OCTOBER 18, 2016) — Premier of Nevis Hon. 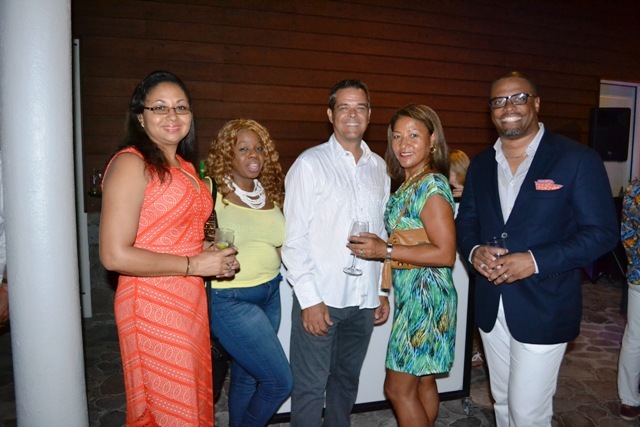 Vance Amory, told a group of travel agents and writers attending the second annual one-week Nevis Travel Symposium of Romance hosted by the Nevis Tourism Authority (NTA), that the fact they chose to attend the event, suggests their need to experience the special charm and romance the island offers. 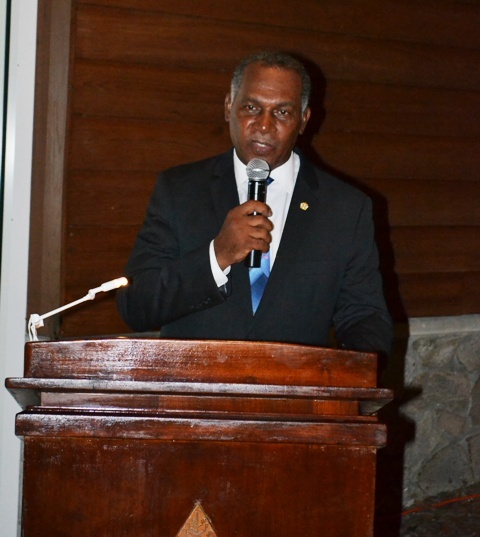 Mr. Amory, was at the time addressing the group at a cocktail reception held by the Premier’s Ministry, at the Four Seasons Resort on October 17, 2016. 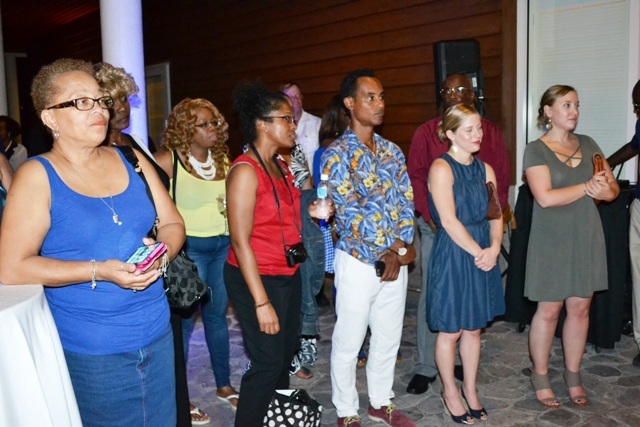 He said the NTA and the Ministry of Tourism urge visitors to return to the island over and over because the repeat experience is a key factor in the growth of the Nevis tourism product. “It is in that repeat experience, that you can get the type of information and the familiarity with our country that you could speak to your clients, to say to them that you have truly found for them a special unique destination,” he said. The Premier, told the participants they had come to the right place at the right time. He wished them a wonderful stay as they sampled the island’s offerings to determine what areas they would like their clients to experience. Mr. Amory, noted that although the island’s tourism product offers variety to choose from it is kept in its purest form. “One of our mantras in promoting the Nevis tourism product and the island is ‘Nevis Naturally’ and I suppose down the road… will add ‘Nevis Romantically’ because we have to find a way of ensuring that people get the message that this country is a special place to visit,” he said. Among the other activities for the symposium are visits to heritage sites and hotels, presentations by various experts, a Romance Expo and a mock wedding and reception. Other remarks at the reception came from Deputy Premier and Minister of Tourism Hon. Mark Brantley and Chief Executive Officer of the NTA Greg Phillip. A prayer was delivered by Devon Liburd and the National anthem was rendered on steel pan by Junior Parris.